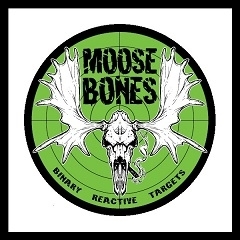 By purchasing ammunition on this site, you certify that you are of legal age to purchase ammunition (21 for Hand gun/Pistol ammunition and 18 for Rifle or Shotgun ammunition), under no legal disability or legal restrictions which would prohibit you from ordering, owning, possessing, or transferring these items under law. Further, you certify that you are not a convicted felon, been convicted of a misdemeanor crime of domestic abuse, chemically dependent, or been declared mentally defective. 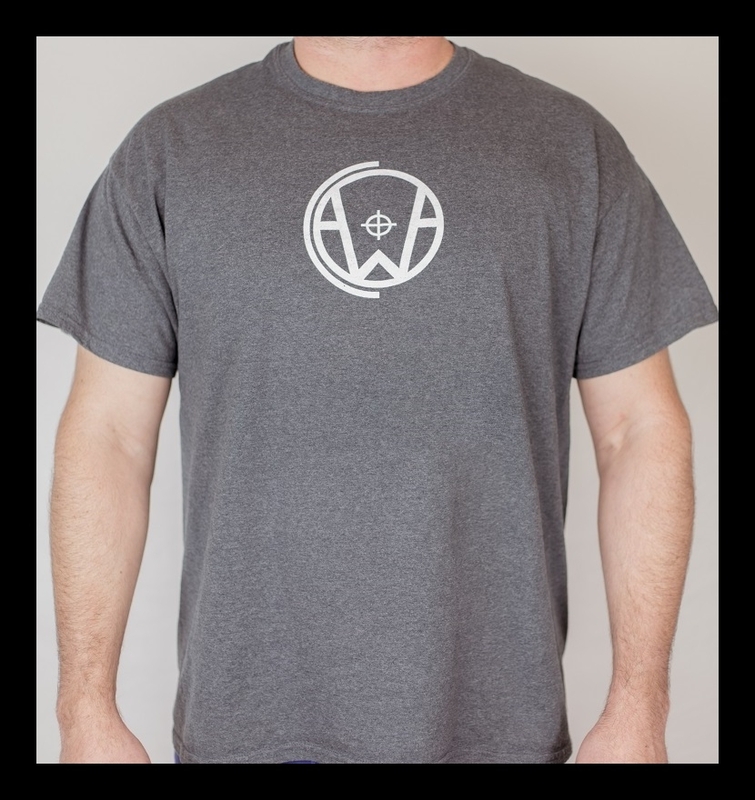 Copyright 2016 Western Arms & Ammo Co.
At this time, Western Arms & Ammo Co. ships merchandise to the contiguous 48 United States. 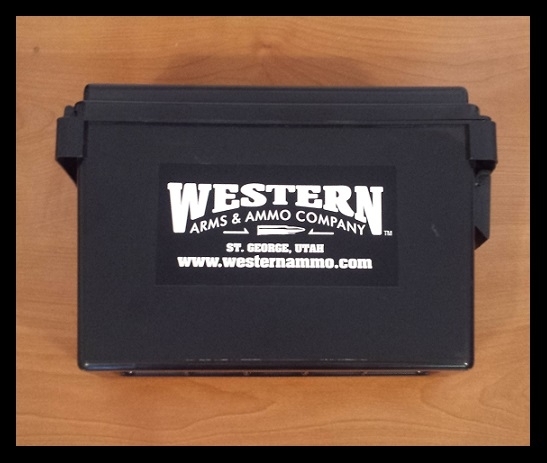 Western Arms & Ammo Co. does not ship merchandise to Canada or Mexico. The risk of loss and title for all merchandise ordered on this Web site pass to you when the merchandise is delivered to the shipping carrier. Beginning December 20th, 2017, we will no longer be able to ship ammunition to customers in the state of California. Any orders placed through our website for shipment to California will be rejected by our processor. You may purchase merchandise from this website by using any one of the payment options listed at the bottom of this page. Western Arms & Ammo Co. reserves the right to change its payment procedures at any time without prior notice to you. All sales are final. We are a small family owned company and can not afford to absorb additional processing and shipping fees. If a customer wishes to cancel an order prior to shipment, there is a 10% restocking fee. If a customer wishes to cancel an order after shipment, they will be refunded the total price of the order minus any additional shipping fees (such as intercept or return shipping) as well as a 10% restocking fee. Please call us ahead of ordering if you have an y questions regarding our products. If a customer believes they have received faulty ammunition, or an incorrect order, please call customer service at 435-628-1254, or email sales@westernammo.com as soon as possible.